Hi planner lovers! So you have a planner, but you’re not sure what to do with it? Good news! Use the links below to learn How to Use and Organize Your Planner. Related: You can read about How to Decorate Your Planner over here. Click here to get over 80 BEST ways to use your planners – everything from meal planning to fitness goals and budget tracking. Totally new to planners? Start here! 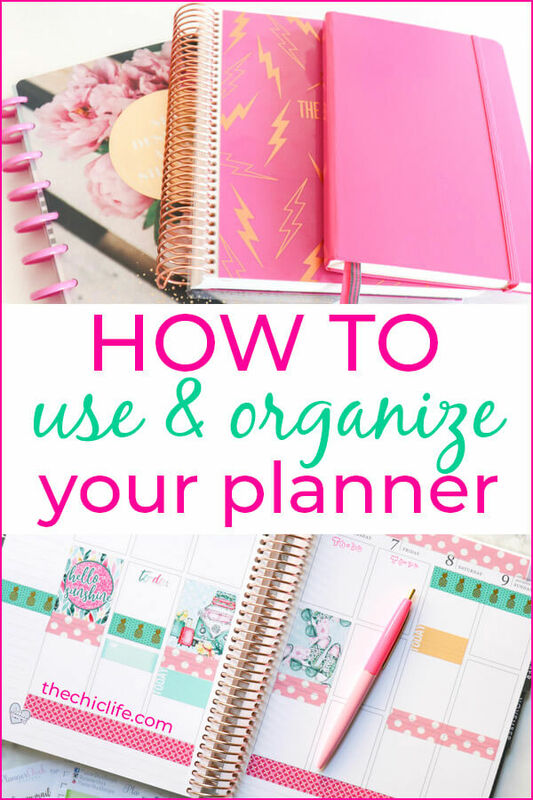 Hope you found some awesome ideas for How to Use and Organize Your Planner! Thank you so much for visiting!